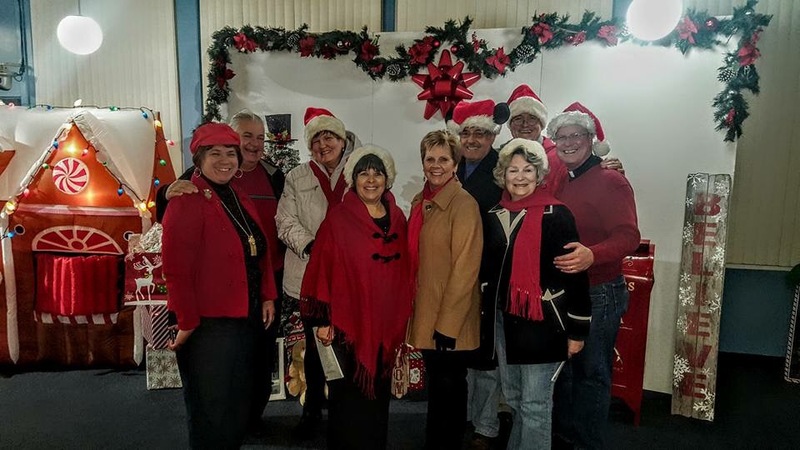 Our wonderful church choir did a beautiful job at the City of Rialto’s Christmas Tree Lighting Ceremony on December 2, 2016. Thank you to everyone who came out to support our choir. What a blessed night! By seneca3rd in Uncategorized on 4 Dec 2016 . It was a night of many blessings. To share Christ in Carols, then to hear the other singers and choirs that were at the Lighting ceremony was joyous, indeed. It was super cold but the warm reception and friendliness of the crowd made it more than worth it! Thanks to all who braved it!